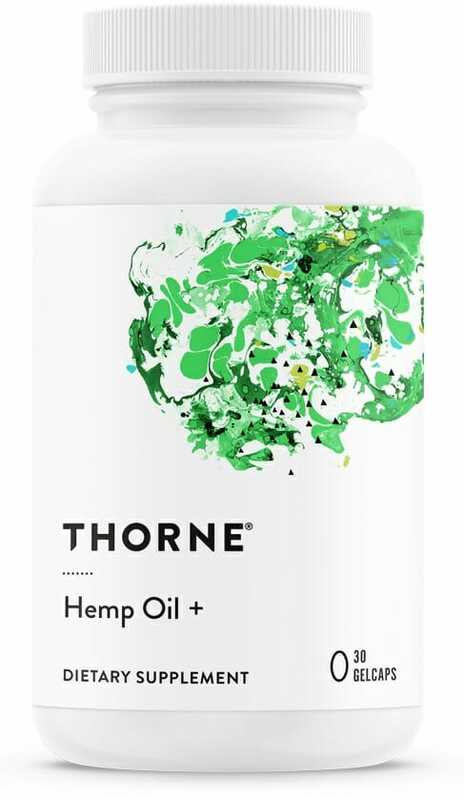 Hemp Oil + by Thorne includes 30 gelcaps containing the purest possible organic hemp oil from hemp stocks. This hemp oil is legal in all 50 states and is rich in phytocannabinoids which help your body to balance the endocannabinoid system. 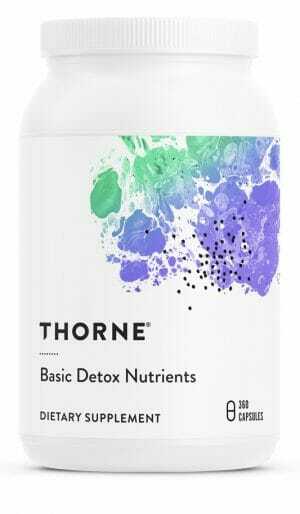 Thorne Research Hemp Oil + is made with only the highest quality of all-natural hemp stalks which are certified as organic and legal in all 50 states. CBD and other compounds may support various aspects of cardiovascular health, anti-inflammatory activity, and more! Rigorously tested to ensure that there are no psychoactive compounds. Contains a unique proprietary blend of Hemp oil, Clove, Black Pepper, Hops, and Rosemary extracts. 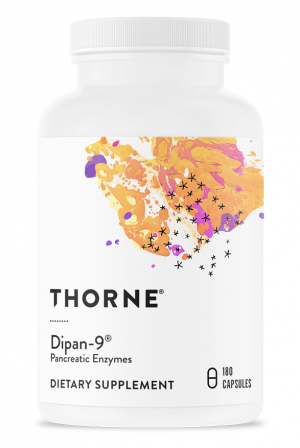 Designed to support a healthy endocannabinoid system. Hemp oil is a popular cutting-edge supplement for everything from supporting healthy bones and joints to the cardiovascular system. Other natural extracts may also aid in anti-inflammatory activity. Your body already contains and makes endocannabinoids through the use of your very own endocannabinoid system (ECS). The endocannabinoid system is extremely important for the body as it acts as the main regulatory system. The ECS is also important because it creates cannabinoids for the body. Alternatively, hemp oil provides Phytocannabinoids which are cannabinoids that are created from the hemp plant. Hemp Oil+ is a blend of phytocannabinoids made from premium organic hemp stalk oil, black pepper, clove, hops, and rosemary. All of these ingredients are blended with rich hemp seed oil. By consuming all of these ingredients together in the form of a quality organic supplement, you are nourishing and replenishing your endocannabinoid system. 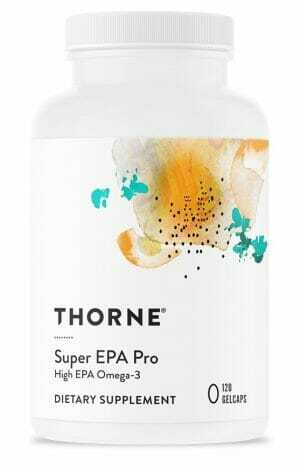 Thorne’s Hemp Oil Plus is unique among hemp oil supplements because it is sourced from Europe after lengthy and rigorous QA testing. The Hemp Oil is also thoroughly tested to ensure that it contains only barely detectable levels of THC or Tetrahydrocannabinol. 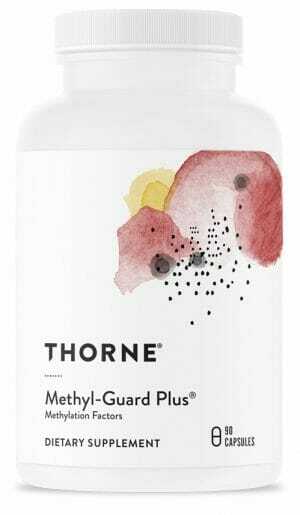 That means that you can be assured that the Thorne Hemp oil won’t contain any psychoactive properties since it is rigorously tested to make sure there is almost no detectable THC. 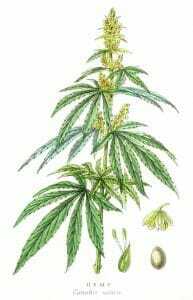 Most other companies selling Hemp Oil products ARE NOT testing the hemp oil to ensure low levels of THC. Other Ingredients: Gelatin (bovine), Purified Water and Glycerin (vegetable source) gelcap. Take 1 gelcap daily or as recommended by your health professional.